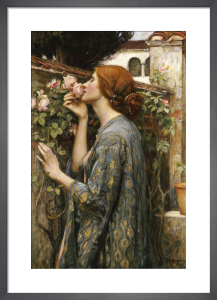 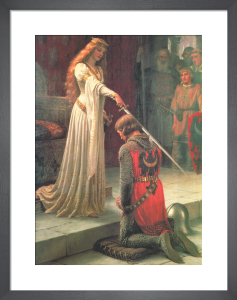 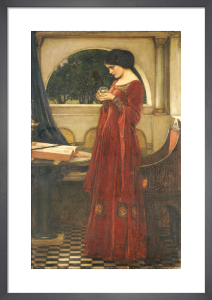 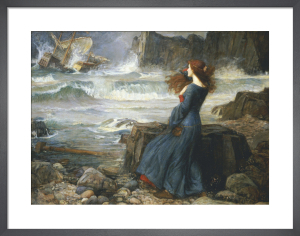 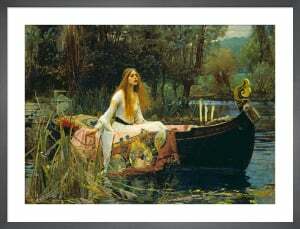 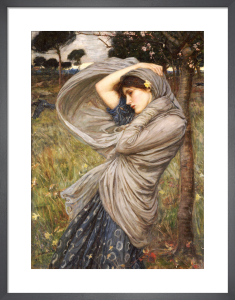 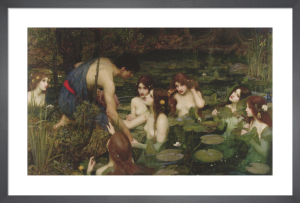 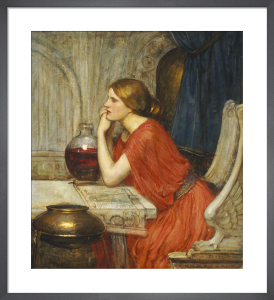 Born in Rome in 1849, John William Waterhouse because one the key members of the Pre-Raphaelite movement. 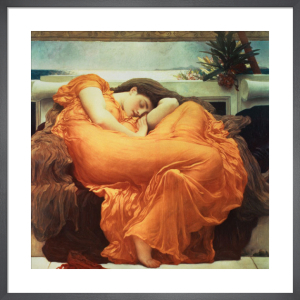 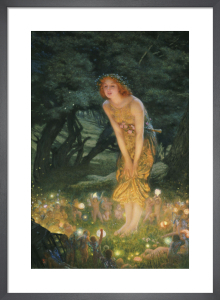 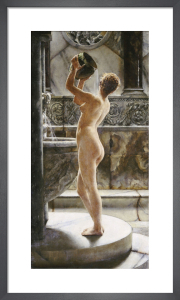 Best known for classical depictions of women from Greek mythology, and those inspired by literary legend, his paintings have an ethereal presence and elegance that make them some of the best loved paintings of the 19th century. 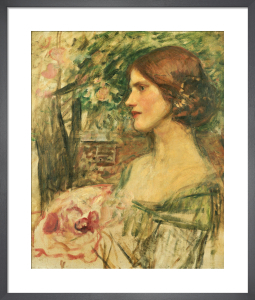 This collection of wonderfully romantic prints offer something serene and idyllic; perfect as wedding gifts or to add a soft decorative focus to any space.